Oakley Twoface Sunglasses literally a two-tone frame with an aluminium lower frame and O Matter upper frame. 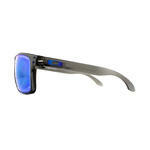 Classic styling and the usual quality lenses from Oakley combine to give a winning pair of ultra modern sunglasses. 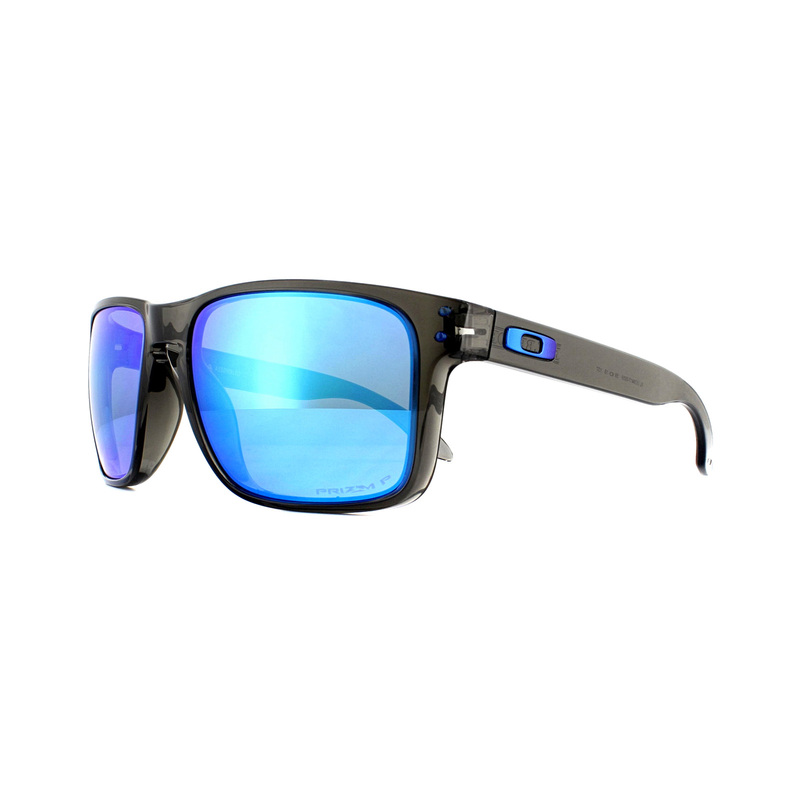 Stand out from the crowd in Oakley TwoFace sunglasses that feature a stylish layered effect where Oakley have cleverly combined their stress resistant O Matter material with their C-5 aluminium to provide both comfort and style. 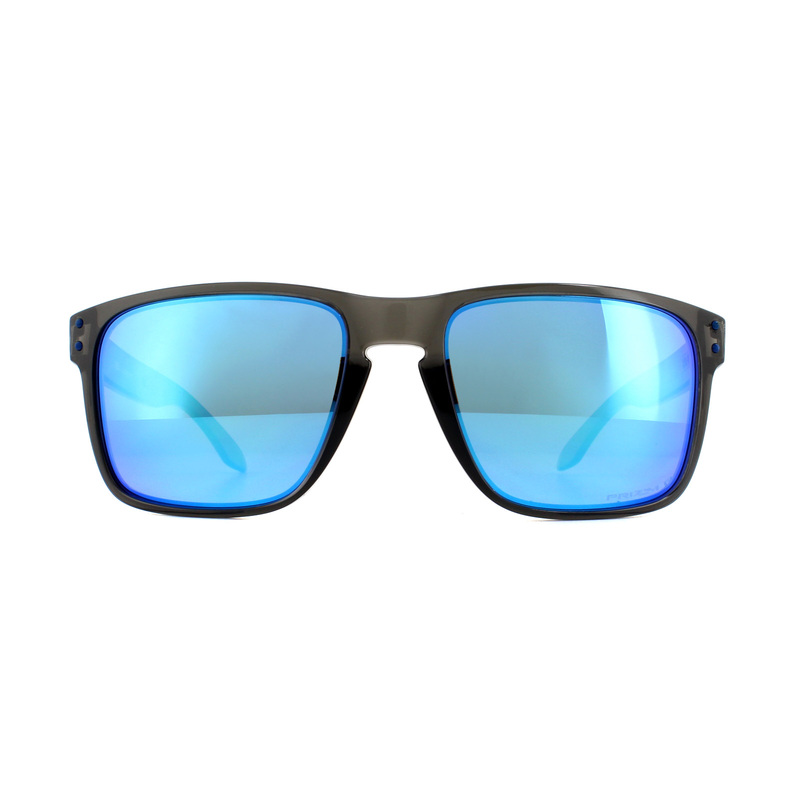 Oakley’s three point fit ensures that the frame only makes contact with the nose and above the ears guaranteeing a comfortable fit and relieves from the pressure points found with regular frames that hook around the ears. 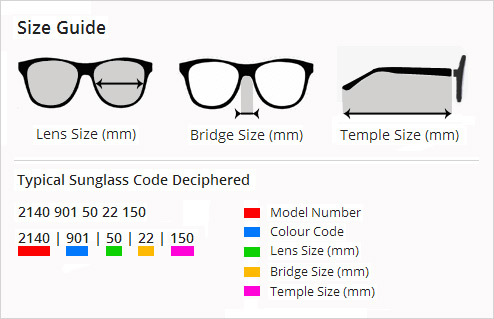 This also means that the Oakley TwoFace will fit most face shapes and sizes. Plutonite lenses that contain High Definition Optics and XYZ optics provide unbeatable clarity and help to reduce the headaches caused by straining eyes. 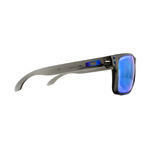 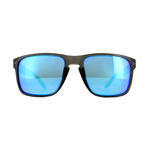 Check out the polarized editions available that will improve visual quality even further by reducing harmful glare.